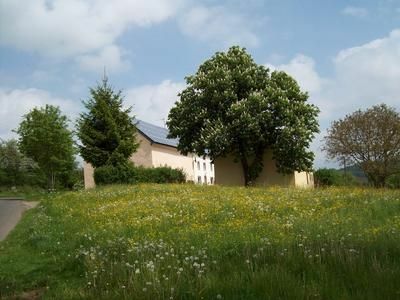 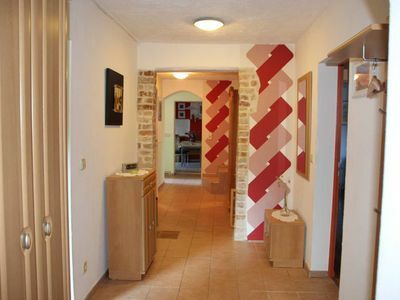 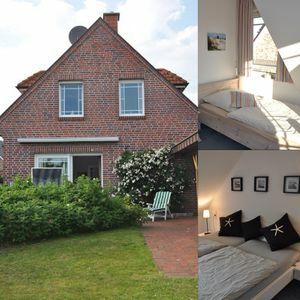 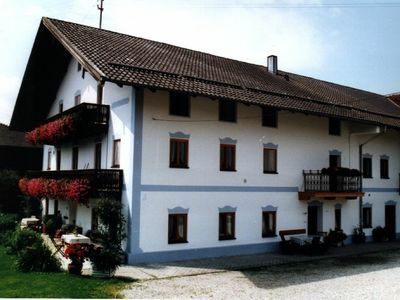 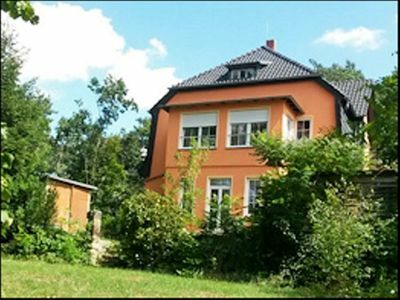 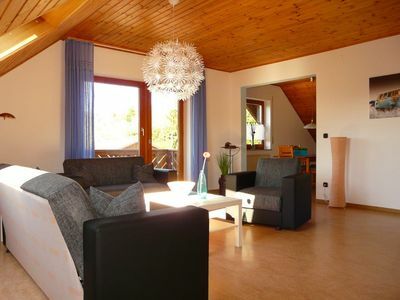 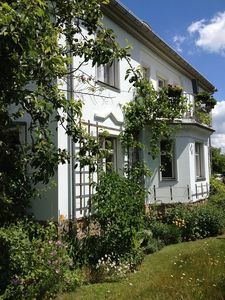 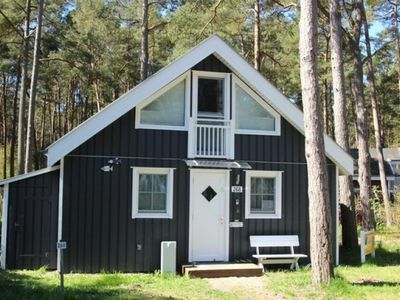 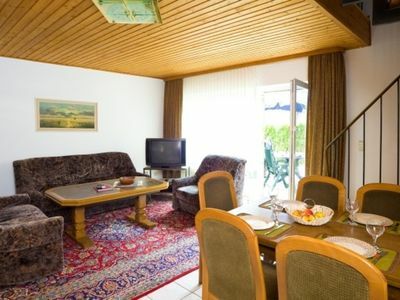 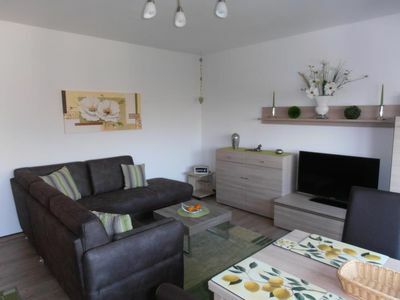 It is a holiday apartment with 95m², located in the middle of a forest property, in the OT Cumbach of Rudolstadt. 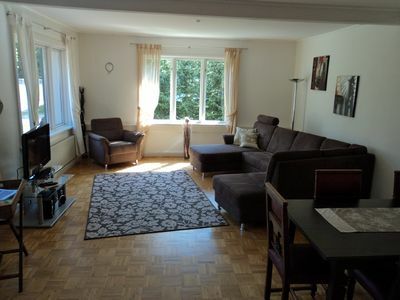 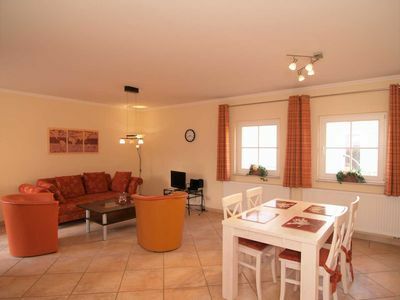 The completely newly furnished apartment is suitable for up to 7 people (with extra bed). 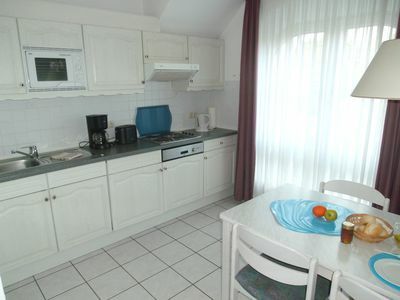 On the large property with garden and wood there is a lawn, garden furniture and barbecue. 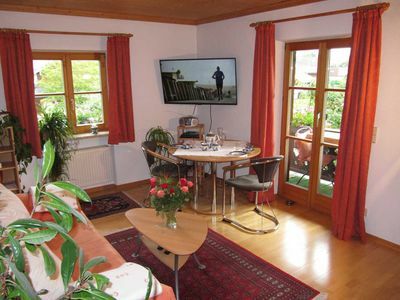 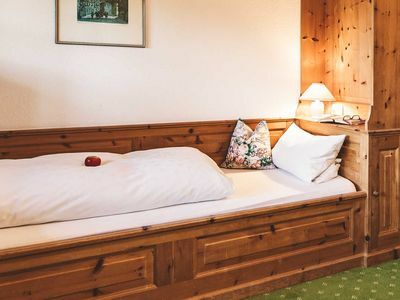 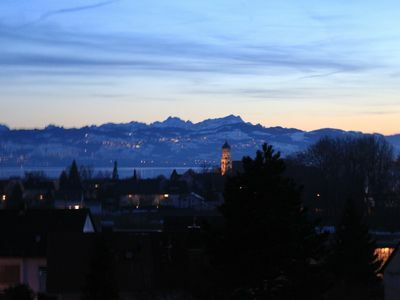 The luxurious Messeunterkunft only 7min from Messe Friedrichshafen. 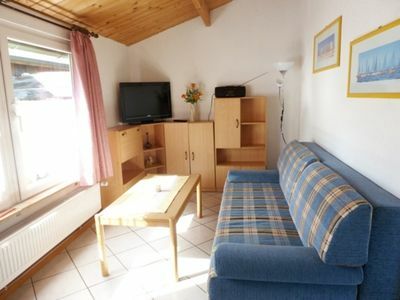 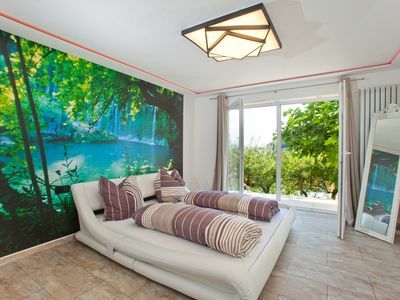 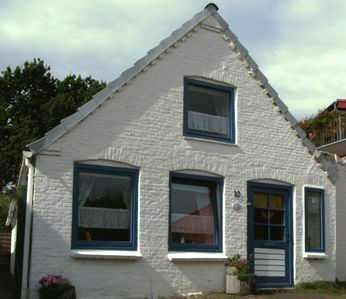 Modern, comfortable holiday home with large garden and terrace near the beach.